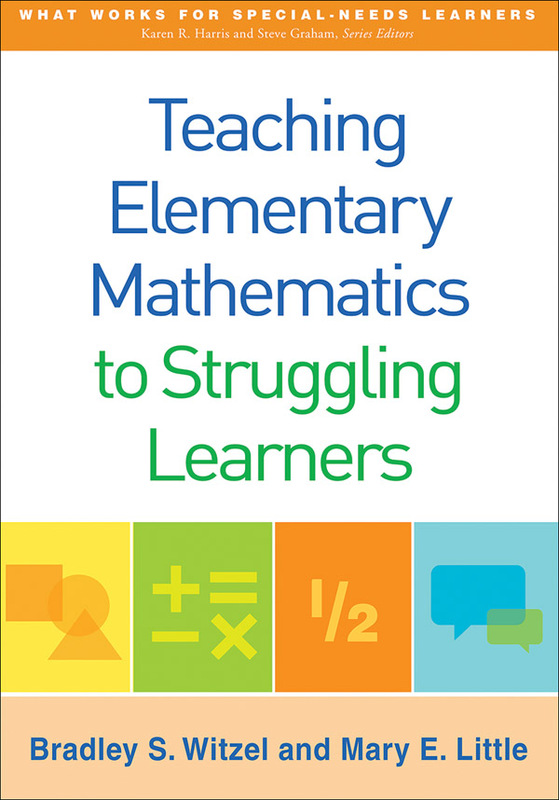 Packed with effective instructional strategies, this book explores why certain K-5 students struggle with math and provides a framework for helping these learners succeed. The authors present empirically validated practices for supporting students with disabilities and others experiencing difficulties in specific areas of math, including problem solving, early numeracy, whole-number operations, fractions, geometry, and algebra. Concrete examples, easy-to-implement lesson-planning ideas, and connections to state standards, in particular the Common Core standards, enhance the book's utility. Also provided is invaluable guidance on planning and delivering multi-tiered instruction and intervention.